The sub-zero temperatures and harsh elements are no match when you have the Chilkat III boots from The North Face underfoot! 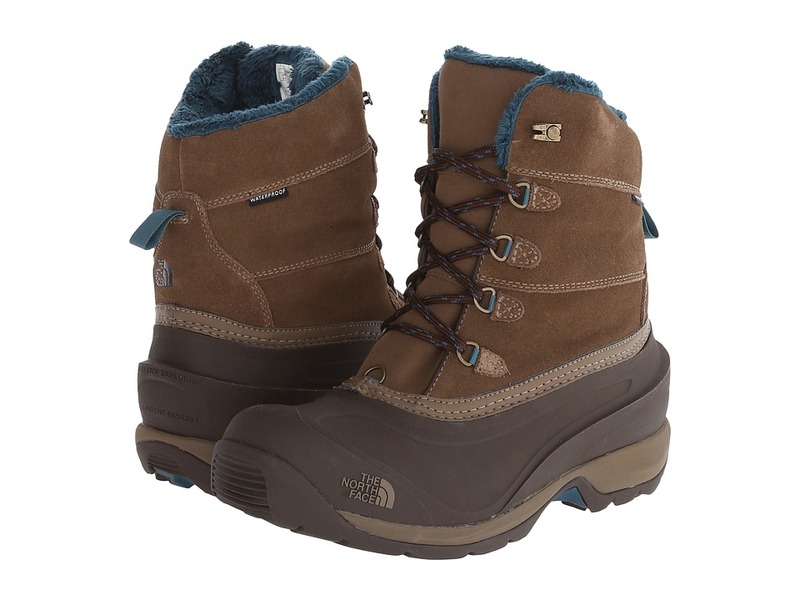 Protect your feet from the blustering winds of the winter season with The North Face Chilkat Nylon boots! Waterproof, BLC-complaint suede and PU-coated leather upper. 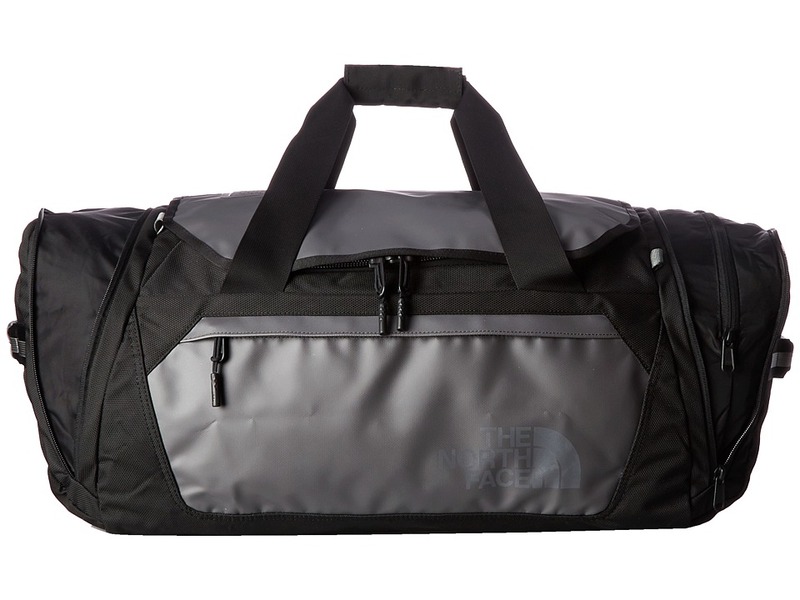 Waterproof construction for the ultimate weather protection. Lace-up closure with Gaiter-compatible D-ring eyelets for durability. Rustproof hardware. 200g of Heatseeker insulation. Fleece collar and tongue lining. Compression-molded EVA midsole. Anatomically engineered, injection-molded, waterproof TPR sheel with forefoot grooves. Durable TNF Winter Grip rubber outsole with IcePick temperature-sensitive outsole lugs for increased traction. Imported. Measurements: Heel Height: 1 1 4 in Weight: 1 lb 7 oz Shaft: 7 3 4 in Platform Height: 3 4 in Product measurements were taken using size 8, width B - Medium. Please note that measurements may vary by size. Weight of footwear is based on a single item, not a pair. 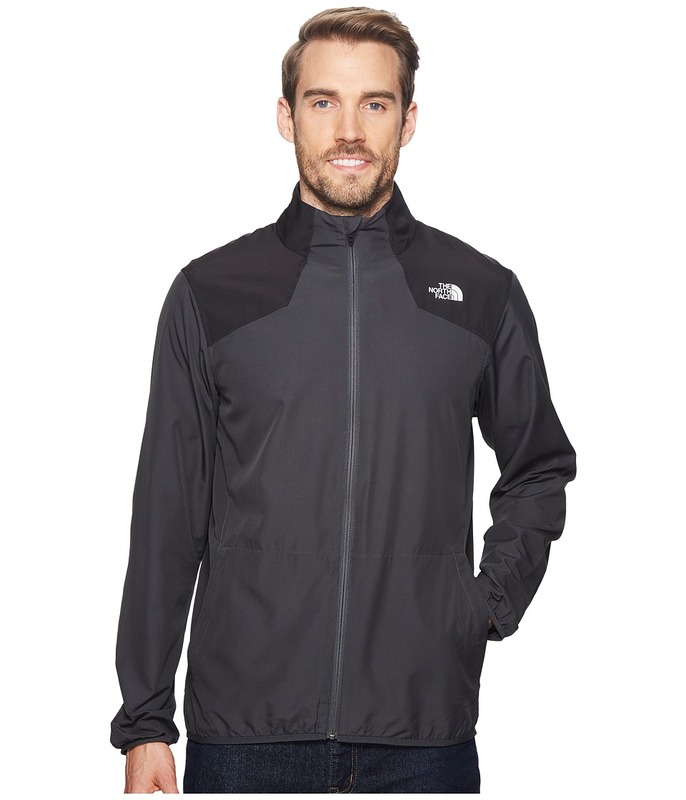 A classic, lightweight jacket that~s perfect for going to and from the gym. Rib-knit collar. Long sleeves. Full zip closure. Media compatible. Welt hand pockets. Multiple design options. Branding on left chest and back right shoulder. 100 percent polyester. Machine wash, tumble dry. Imported. Measurements: Length: 31 in Product measurements were taken using size MD. Please note that measurements may vary by size. 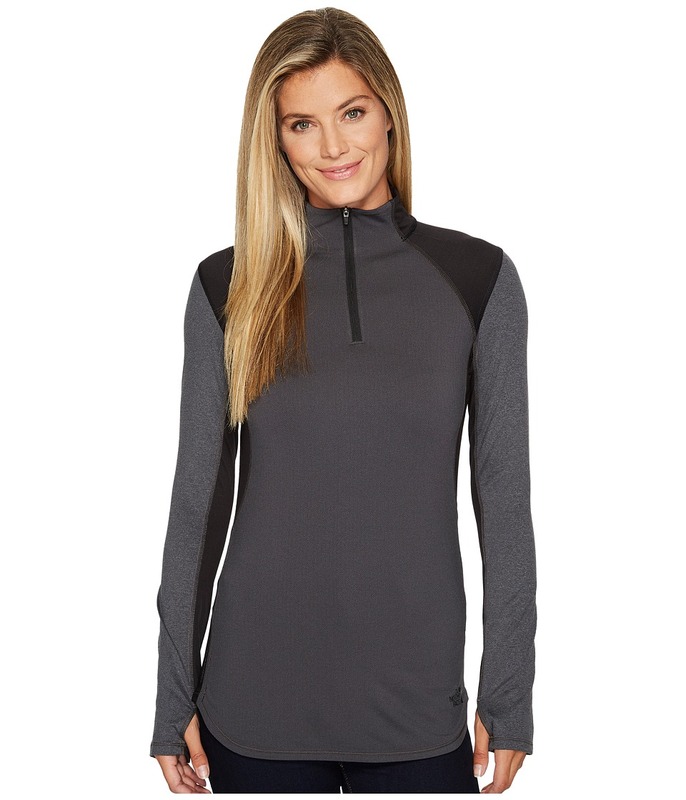 A super soft, mid-weight performance pullover that~s perfect for hitting the gym, track, or even the trail. Slim fit has a modern cut that hugs the body while still leaving room for movement. FlashDry technology transports moisture away from the body, promotes rapid drying, and increases breathability. Flat-locked stitching to minimize chafing. Longer length for added coverage. Stand collar. Quarter-zip closure. Long raglan sleeves. Thumb holes at cuffs. Scalloped hemline. 92 percent polyester, 8 percent elastane. Machine wash, tumble dry. Imported. Measurements: Length: 27 in Product measurements were taken using size SM. Please note that measurements may vary by size. Don~t let the rain hold you back. 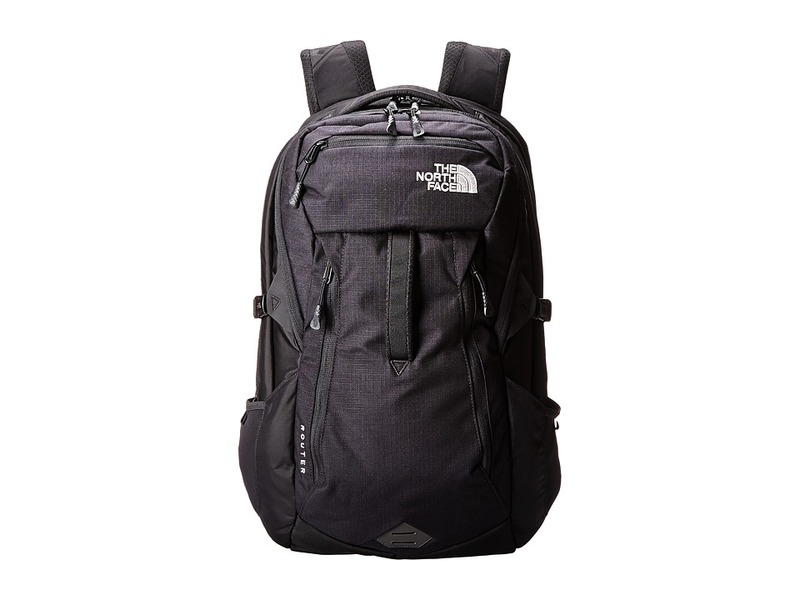 Tackle your favorite hike without getting soaked in the The North Face Resolve Parka. Mesh-lined parka has a longer-length for increased coverage. 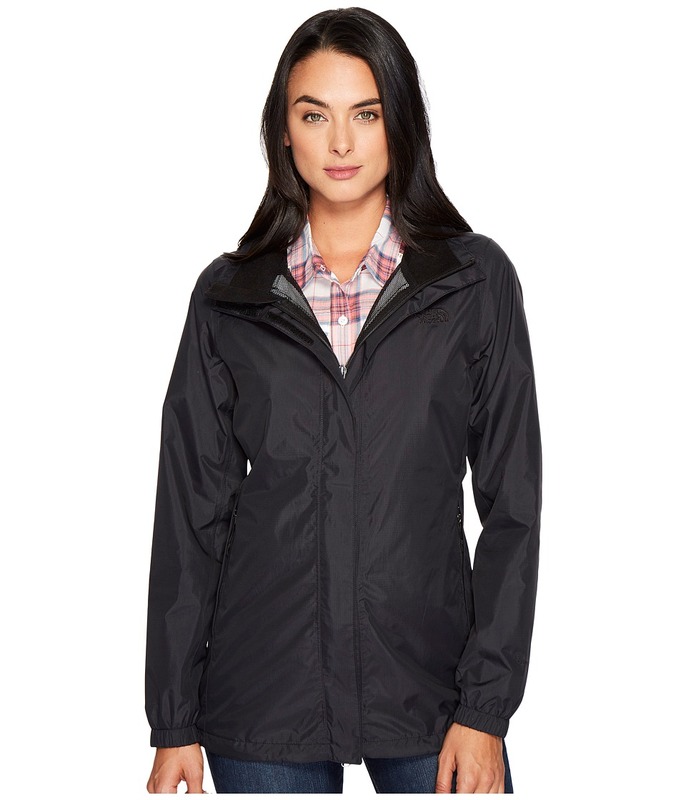 Waterproof, breathable, seam-sealed, two-layer shell will keep you dry and comfortable. Attached fully adjustable hood stows in collar to keep everything out of the way. 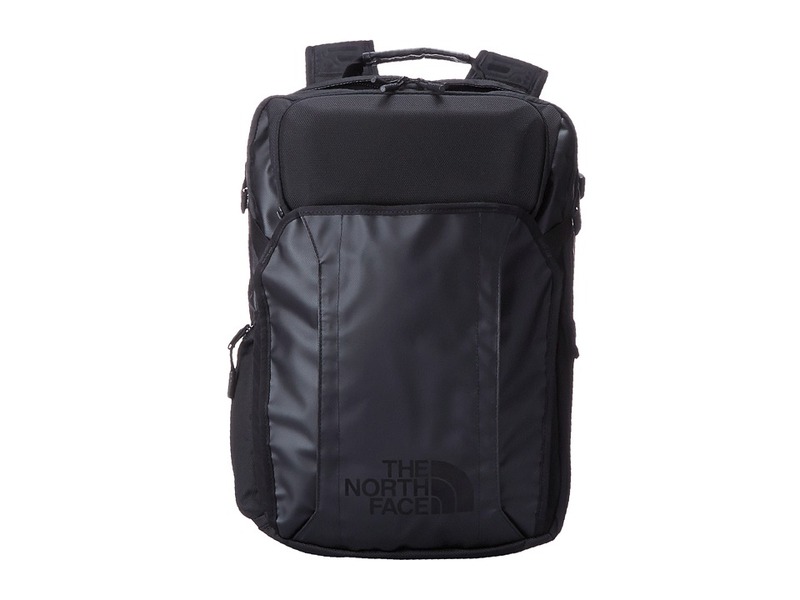 Dual center front stormflap with hook-and-loop closure. Elastic back cinch detail provides a feminine touch. Zip-close hand pockets. Elastic at cuffs. Adjustable drawcord at hem. 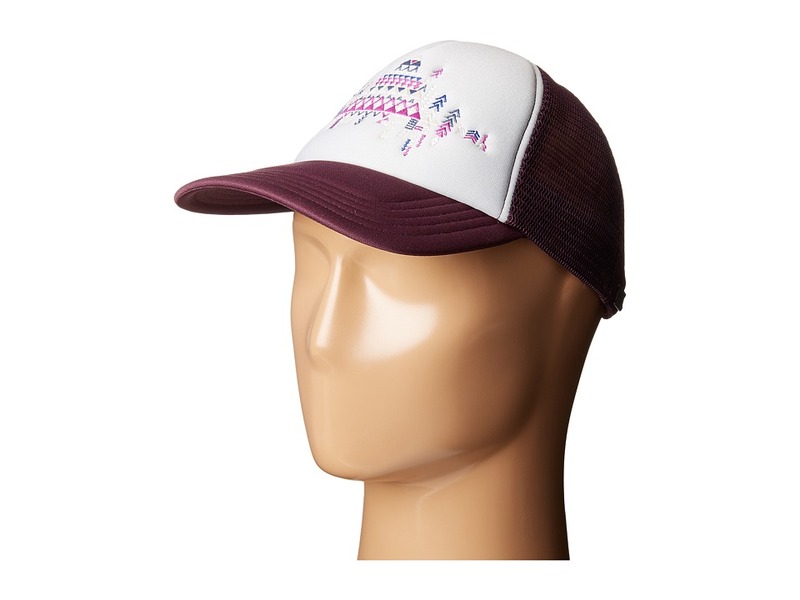 Shell: 100 percent nylon HyVent 2L Lining: 100 percent polyester. Machine wash warm, tumble dry low. Imported. Measurements: Length: 29 in Product measurements were taken using size SM. Please note that measurements may vary by size. Life is a breeze with The North Face Nicolette Maxi Dress. This soft maxi dress is crafted with stretch, making it perfect for adventure travel or relaxing with a book. Scoop neckline with shoulder straps that meet at fun, braided racerback. Internal shelf bra with removable cups. Encased elastic at waist. Removable braided tie for waist. Dropped hemline. 58 percent cotton, 37 percent modal, 7 percent elastane. Machine wash cold, tumble dry low. Imported. Measurements: Length: 57 in Product measurements were taken using size XS. Please note that measurements may vary by size. 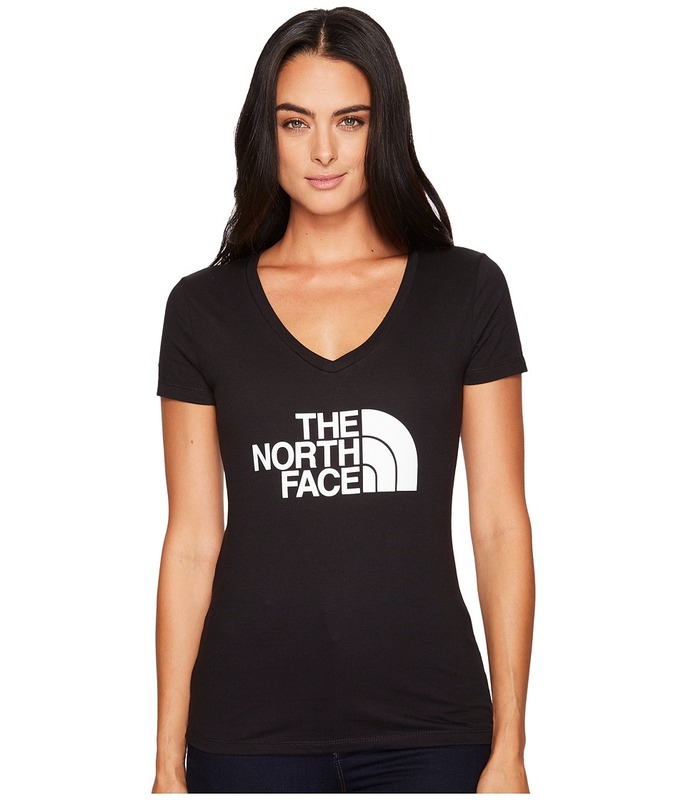 Perfect for a variety of activities, The North Face Cadence Dress will keep you comfortable and stylish. 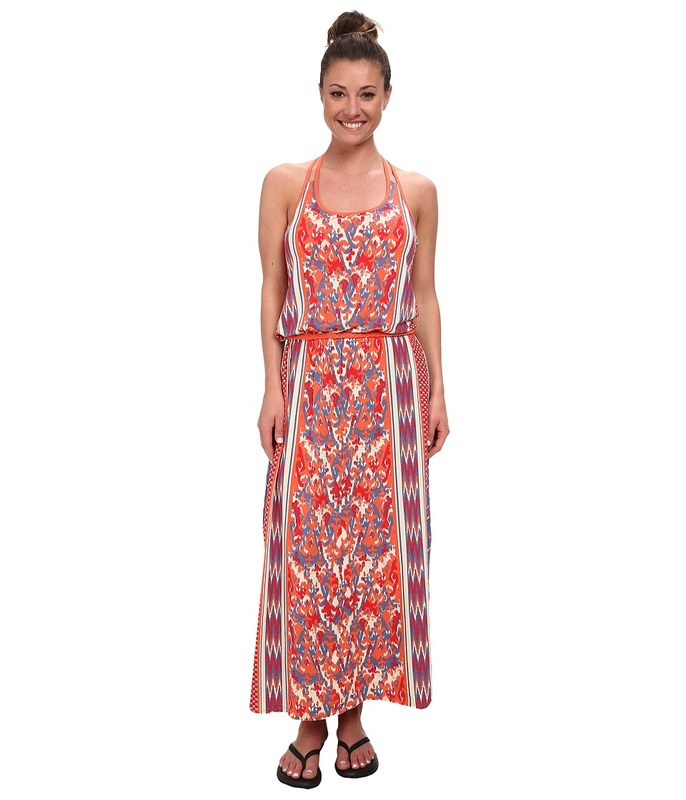 This knee-length casual dress features bra-friendly straps. Built-in shelf bra with removable padding. Scoop neck with an empire waist. Sleeveless design. A-line skirt. Straight hem. Body: 88 percent polyester, 12 percent elastane Lining: 82 percent nylon, 18 percent elastane. Machine wash cold, hang dry. Imported. Measurements: Length: 36 in Product measurements were taken using size XS. Please note that measurements may vary by size. Perfect for a trip outside, or a night on the town, The North Face Heartwood Dress is ready for anything. Sleeveless dress with double-layer fixed wrap top and shirred band at waist. Knee-length casual dress with bra-friendly straps is ready for a variety of activities. Plunging V-neckline. Side-seam hand pockets. 56 percent cotton, 37 percent modal, 7 percent elastane. Machine wash cold, tumble dry low. Imported. Measurements: Length: 38 in Product measurements were taken using size XS. Please note that measurements may vary by size. 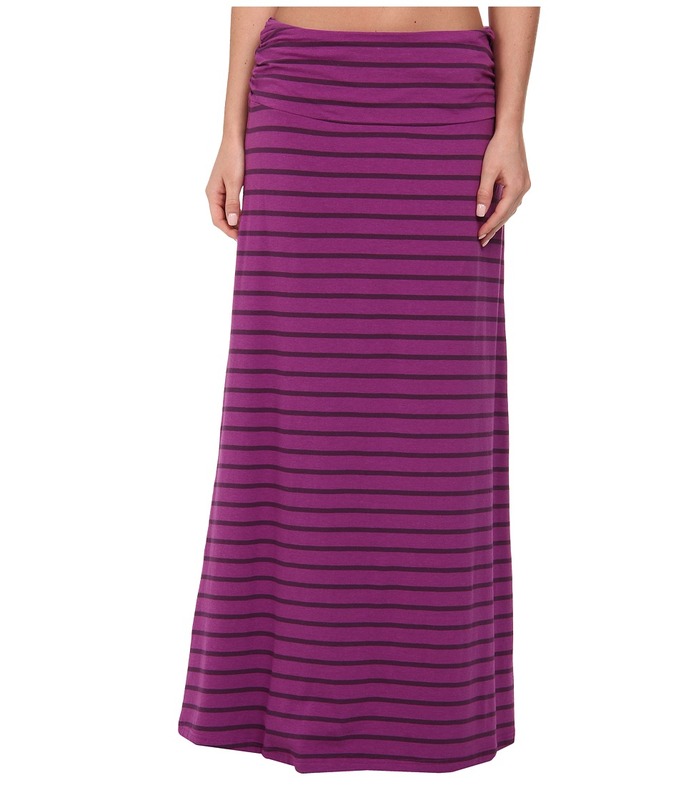 Bring some beach-side comfort no matter where you go with The North Face Ava Maxi Skirt. Soft and airy maxi skirt that~s finished with a comfortable, wide waistband. Easy-fitting, floor-length A-line skirt. Hidden pocket at inner front waist stows smaller necessities. Shirring at sides. 56 percent cotton, 37 percent modal 7 percent elastane. Machine wash cold, tumble dry low. Imported. Measurements: Skirt Length: 39 in Waist Measurement: 28 in Product measurements were taken using size SM. Please note that measurements may vary by size. Made from durable, pill-resistant fleece, The North Face Kids Glacier Track Jacket makes a stylish choice for her next adventure. 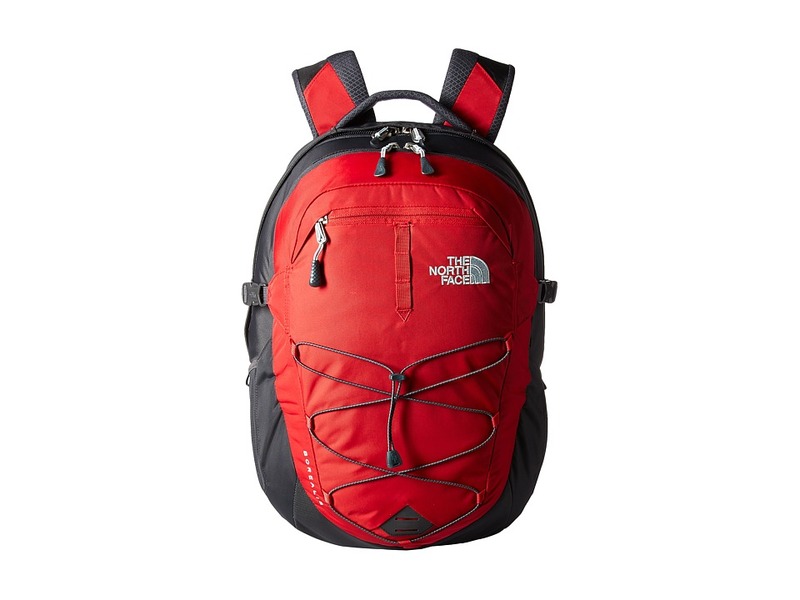 Water-repellent nylon ripstop covering the shoulders and upper body for improved durability. 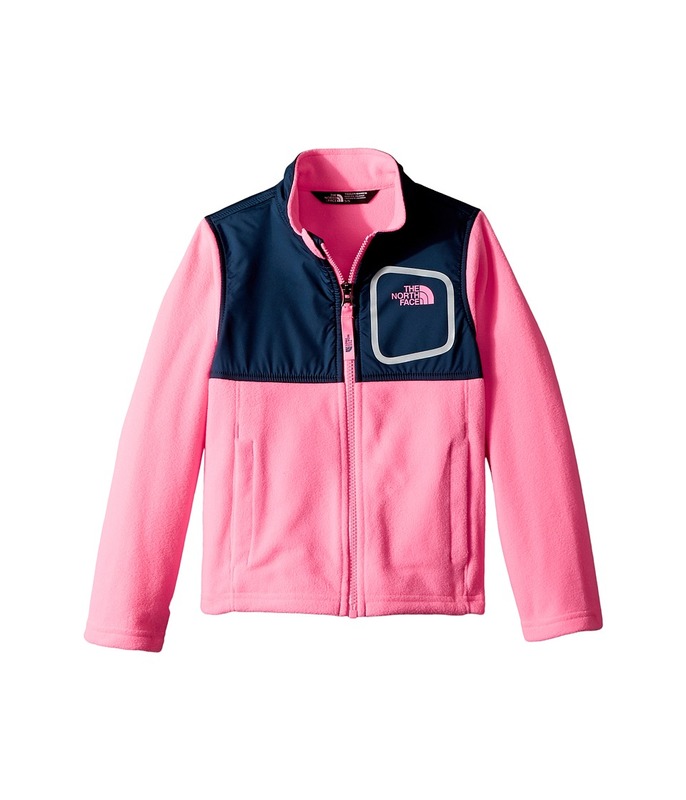 Lightweight warmth in adorable colors. Taffeta blocking at chest improved comfort. Single chest pocket with screen-printed logo. Side handwarmer pockets. 100 percent polyester. Machine wash cold, tumble dry low. Imported. Measurements: Length: 14 in Product measurements were taken using size 2T Toddler. Please note that measurements may vary by size. 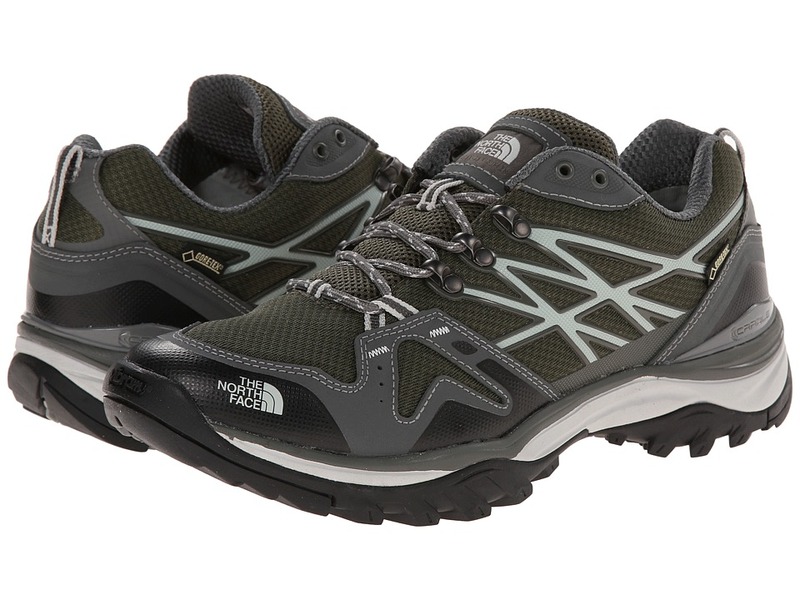 Move swiftly over the trail in rain or shine, when you trek with The North Face Hedgehog Fastpack GTX hiking shoe underfoot. GORE-TEX membrane delivers breathable, waterproof protection from outside elements. PU-coated leather and abrasion-resistant, breathable mesh upper materials. Protective, welded TPU quarter overlays. Classic lace-up closure. Rustproof hardware. Protective toe cap. TPU-CRADLE heel-stabilizing technology. Heel pull loop. Padded tongue and collar. Breathable fabric lining offers a great in-shoe feel. Molded foam insole. Dual-density, compression-molded EVA midsole with CRADLE GUIDE technology. TPU shank. Vibram rubber outsole. Imported. Measurements: Weight: 1 lb 1 oz Product measurements were taken using size 11.5, width D - Medium. Please note that measurements may vary by size. Weight of footwear is based on a single item, not a pair. 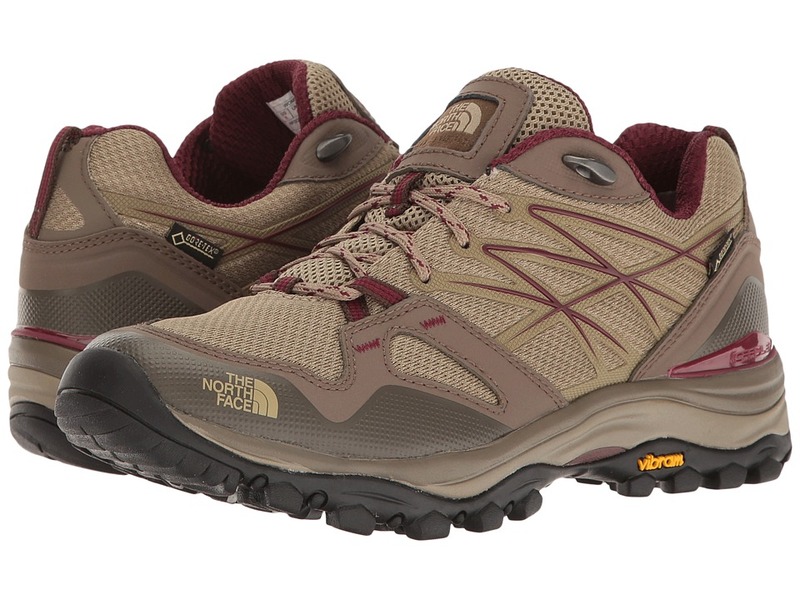 Move swiftly over the trail in rain or shine, when you trek with The North Face Hedgehog Fastpack GTX hiking shoe underfoot. GORE-TEX membrane delivers breathable, waterproof protection from outside elements. PU-coated leather and abrasion-resistant, breathable mesh upper materials. Protective, welded TPU quarter overlays. Classic lace-up closure. Rustproof hardware. Protective toe cap. TPU-CRADLE heel-stabilizing technology. Heel pull loop. Padded tongue and collar. Breathable fabric lining offers a great in-shoe feel. Molded foam insole. Dual-density, compression-molded EVA midsole with CRADLE GUIDE technology. TPU shank. Vibram rubber outsole. Imported. Measurements: Weight: 12 oz Product measurements were taken using size 7.5, width B - Medium. Please note that measurements may vary by size. Weight of footwear is based on a single item, not a pair. 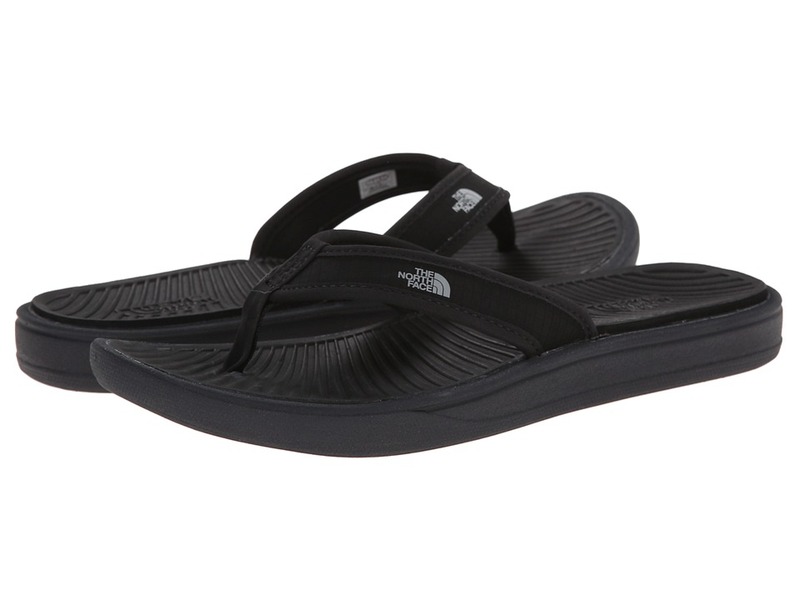 Kick off your boots after a long hike, and sink soles into the cushioned comfort of The North Face Base Camp Lite flip-flop sandal. 2 mm SBR strap padding offers lasting comfort. 100 percent recycled PET webbing toe post. Textured footbed helps reduce movement. Logo hits strap, footbed, and outsole. Injection-molded footbed and outsole delivers plush comfort at a light weight. Imported. Measurements: Weight: 4 oz Product measurements were taken using size 8, width B - Medium. Please note that measurements may vary by size. Weight of footwear is based on a single item, not a pair. A low-maintenance, breathable tee with a touch of color. Lightweight, easy-care cotton fabric. Ribbed v-neckline. Short sleeves. Large graphic print design in front. 100 percent cotton. Machine wash, tumble dry. Imported. Measurements: Length: 25 in Product measurements were taken using size XS. Please note that measurements may vary by size.